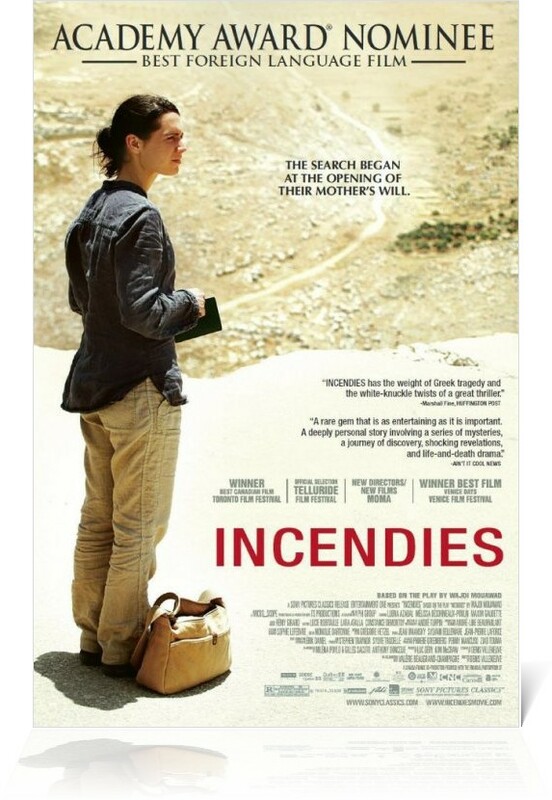 A Canadian film with dialogues in French and Arabic, Incendies is one of the most surprisingly incredible film. It was also nominated in the best foreign language film category at the Oscars and BAFTA. The film starts with the death of a woman whose children (twins – son and daughter) have come to read her will to a lawyer under who she worked a secretary for many years. With a strange wish to bury her naked, face down with no name in her grave, she sets her children on a mysterious path with two letters. One, to be given to their father and another, to her long lost son and their brother. The journey unfolds the precarious life that the woman led and eventually the truth that dawned them all. One of the best thrillers ever made under the scenery of Lebanese civil war that took thousands of lives and destroyed hundreds and hundreds of homes and families. Lubna Azabal was a mystery you love to watch throughout, without moving away from the screen for even a minute. The film is based on a book “Scorched” written by Wajdi Mouawad.